A big hello to my chivalrous crowd. How about that for a mind-altering beginning to Short Welcome Speech Samples? 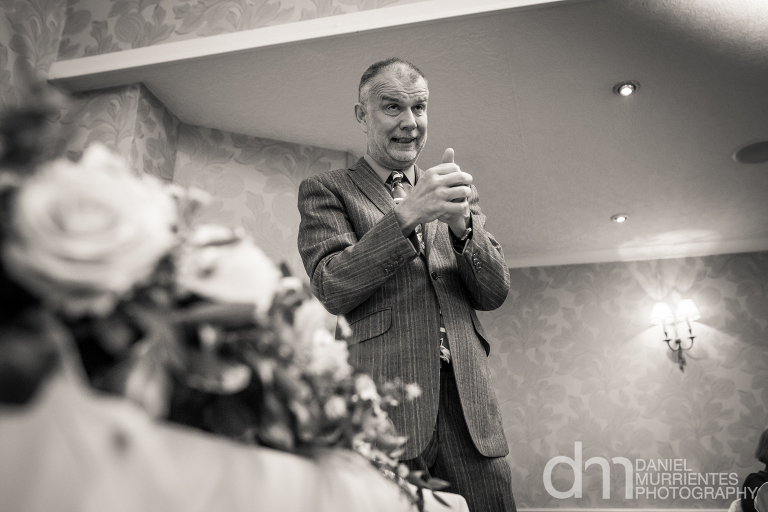 Welcome – the most paramount gesture to make your guest feel attended and addressed and respected! Yes, the host is loaded with uncountable responsibilities to make their guests feel special and counted on. And all of it starts with a nice, heart-warming “#Velkommen” that you mark the event and tell what that day is all about. If you are preparing for an event and need someone to tell you that you are doing great, let it be you. Check on this list of Powerful Quotes to Boost Your Self Confidence, It helped me a lot, see if it could do a little magic for you as well. Feeling stuck and not being able to find just the right words to introduce events is so irritating that it could make you smash your own head (by personal experiences; wink). A welcome could either cheer them up or make them leave the event and rather have cozy sleep at home. 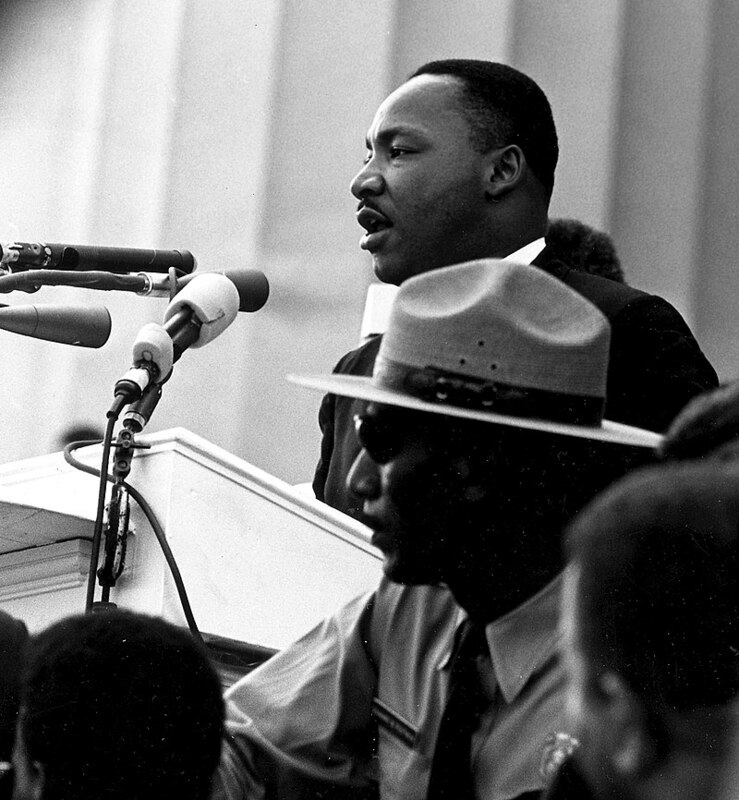 Martin Luther King, in 1943, delivered a speech “I have a dream” and that still doesn’t fail to inspire people. It is simply not possible for everyone to come up with the right kind of words to use in a welcome speech. 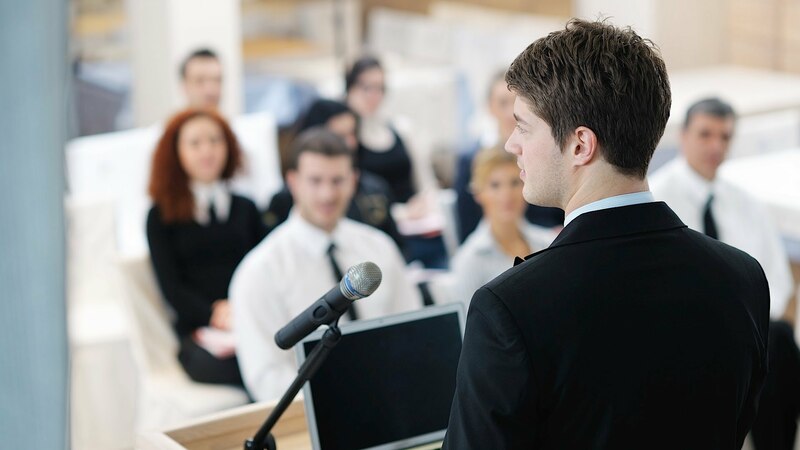 It is something that one has to plan and think about so that the right tone is set for the person you are welcoming to make his or her speech. Plus care has to be taken to ensure that none of the vital details are missed but at the same time, the speech cannot be too long. It is not as simple as writing a heart melting long distance relationship quote and requires a lot more consideration. Understanding the basic idea and being able to think about the feel is really important in order to make the listener feel connected. Make sure they don’t yawn or even doesn’t end up rolling on the floor laughing too! 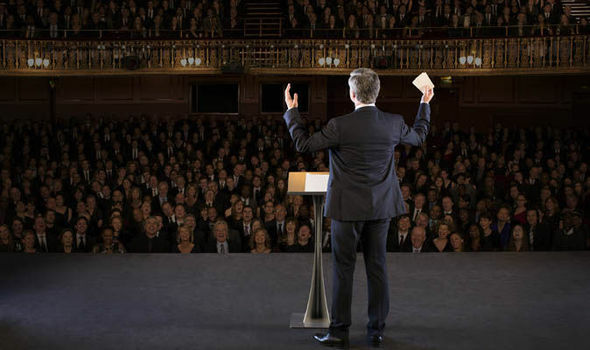 Your speech should be making them feel eager to know what going to come up next. If at all it is the professional conference that you are conducting, you can’t pour in too much fun in your speech but a family function demands the same. Choosing tone and focus on how you talk to the audience will vary with the different types of event. Decide if its “Howz it going peepz?” event or “Blesses morning, ladies and gentlemen.” event. A few Maid of Honor Speeches if at all you are thinking to make the #Bigday special for your BFF. What is the purpose of the event and what it aims to achieve out of it? The objective, unless made clear to the audience, leaves the speech incomplete. Be specific as you introduce the event and its significance ’cause being brief helps people register it seriously. Tempting them is all you have to do and then stop – make them feel excited about the event. Welcome speech must address all the guests and the chief guests of the event (if any) thanking them for being present and giving the auspicious event their valuable attention. Make proper introductions of the Chief guests and hosts along with the motive of the function to achieve more attention and appreciation. Make sure you have all the names beforehand and you know how to pronounce them correctly. Short-Simple-Sincere, it should be! The speech better not exceed a minute or two. Use simple and understandable language along with a sincere tone and vocab as to make sure your audience gets impressed by your way of expression. Standing in front of the mirror before actually standing in front of the crowd and speak your thoughts make a huge difference. When you rehearse, yo register the mistakes and make necessary alterations to the accents, tone, gesture, body language and choice of words and changing the vocabulary. Self-confidence indulges therein and then, when you walk up to the dais you inspire as you go on talking to your audience. You can also use these Amazing Ways to memorize faster and easily like never before. 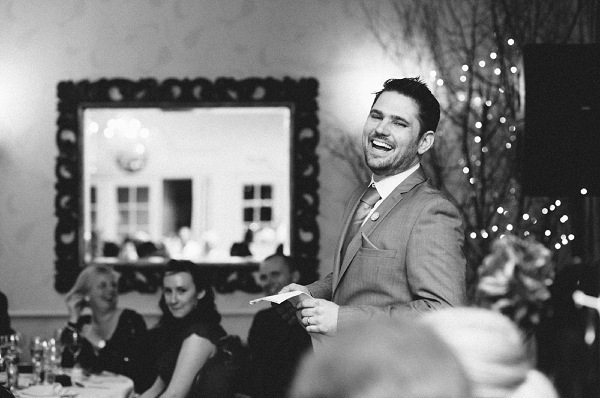 Have you wondered what makes a welcome speech the weather vane that indicates how the function is going to be like? It is because we feel if the start is interesting, then what follows is also going to be great. In view of keeping the welcome speech interesting, I am going to say welcome and direct you to start enjoying the rest of the program. I welcome you to what I hope what is going to be one of the interesting experiences of your life. The program we have planned for you is based on the inputs that we collected from you before the program. I declare the function open for your participation in the hope that you will enjoy the event as much as we enjoyed organizing it for you. I welcome you warmly to a very enjoyable and different experience. What I ask of you is to keep an open mind and enjoy each part of the function in the spirit of which it has been conceived. I am not going to go on and on about the way this function is about to pan out because the buffet is full of warm food and the bar awaits those who want a drink. Which is why I welcome you to join me in taking a moment or two to ponder the importance of the cause we are all supporting before we get down to the business of having fun. It is our pleasure to introduce ____ as the speaker for this evening. We cannot think of a single person more qualified to address the current audience. When I was growing up, I could not wait to grow up and become an adult, but now that I am one, all I want is to have the halcyon days of childhood back. What I am trying to say here is that we need to enjoy the here and now rather than longing for the past and future. Here’s a toast to the present. When it comes to molding the young mind, there is no one better than______ as he/she has a snapshot of the way today’s youth thinks. When the audience is as elite as this, the person who addresses you has to be somebody you all look up to. We are proud to say that today’s speaker is someone that everyone looks up to! Every time I step in front of people to welcome them to a function such as this, I cannot help but feel the sense of wonder and gratitude that I have an audience. I welcome you all with warmth in my heart and hope you enjoy the proceedings as much as I have enjoyed having you as my audience. We would like to extend our warm welcome to ______ to this forum. Our gathering takes on a special meaning and moves to the next level due to his/her presence. They say that every setback you have in life and every mistake you have committed adds to your wisdom. By that notion, I must be one of the most learned person anywhere. But jokes apart, do make it a point to learn from all your mistakes, they are really teachers in disguise. There are no words which can convey our awe and respect for _____. We would like to, however, take this opportunity to tell him/her that it is our honor and privilege to welcome you here. No party is complete without all the guests getting together gazing up at someone in front of them wondering when he will finish speaking so that they can get along with the person. I am that person, and you are the poor people wondering when the fun can start. Well, here I am and let is get over with this speech so that we can all have fun. 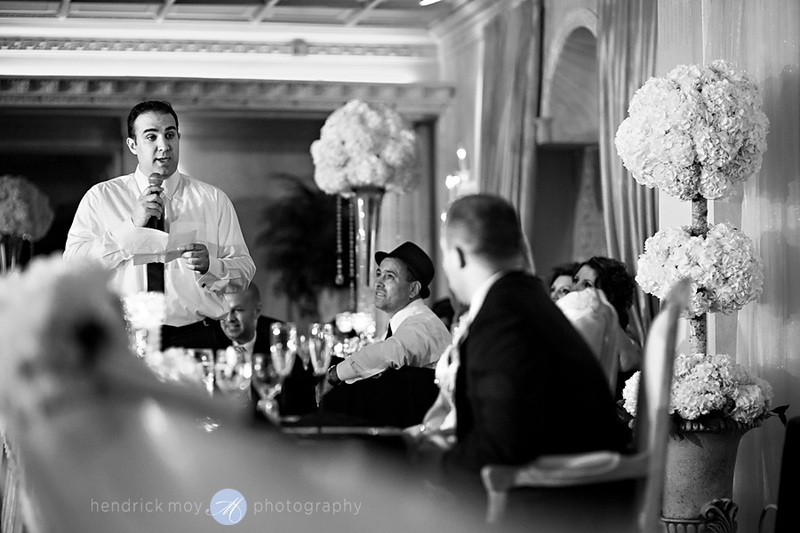 Welcome speeches are as difficult to start up as they are to wind down because once you get going, it is difficult to apply the brakes. Which is why, I will keep it simple, sweet, and short. A warm welcome to all of you who have made an effort to come here. Young minds are like sponges and they are looking for the right input to soak it in. We cannot think of a person more suited to this than __________ to whom we extend a warm and hearty welcome. We are delighted to announce that we have a very special program planned for you and your enjoyment. Let us first start with the ground rules for our enjoyment so that we can have fun without causing any problem to anyone. With a spring in my step, anticipation in heart and a lilt to my heart, I welcome ________ to this gathering. Join hands to extend him a warm welcome. Let me start by asking you why you are here besides the fact that you were invited. Have you come here for the sake of honoring the invitation or because you want to. I am here to ensure you have to have a great time no matter what the reason you are here. In life, it is important to pause and take a long hard look at what you have done till now. Doing this can put things in perspective and you would be surprised how much doing this can help. The beginning of this session will consist of just doing that, and I cannot think of a better way to invite people to a function. We have all waited for a long time to have __________ speak to us. Let us waste no more time and welcome with warmth in our hearts and with a resounding round of applause. We welcome our guest of honor to this forum. Because as the word suggests, the guest is indeed honorable and someone we are sure that you will enjoy his address as much as he will enjoy speaking to you. This is an august gathering where each one of you has earned their place and it is with pride that we invite all of you. You are welcome to express your feelings and we also extend a hearty welcome to all the events. Any gathering comes alive when we have the right start to it, and we have ensured that you have just that. If anyone can bring the right amount of enthusiasm, humor, and fun to this gathering. Welcome to the gathering and before we get into the serious business of having fun, resolve to ensure that we will not only have fun ourselves but will ensure that others do too. A warm welcome is never incomplete without warm words. It is with great pleasure that we welcome you all to this venue. Our endeavors have been to ensure that you feel at home and we leave you with a request to let us know if you need anything else. What makes any gathering fun? Is it the venue? Or is it the food and drinks? Or is it the entertainment on offer? I think it is a culmination of all the factors but what adds an extra dimension to this is the way the ceremony is conducted. Let us all start by welcoming one and all and go ahead with the proceedings. Great things happen when there is a gathering of great minds. It is with great anticipation that we welcome all of you to this forum. Hope you will enjoy our hospitality! I would like to start by stating that it is an honor to be standing here. It saddens me to tell you that while we have some good news for you, we also have some grave news. I beg one and all to listen with an open mind and appreciate the context in which we are imparting the news. I would like to tell you that I have addressed many gatherings in my time but every time I do it, it is an honor to be given this opportunity. My heartfelt thanks for all of you for being here and giving me the chance to speak to you.